Studies show that people over the age of 65 prefer to stay in their homes rather than moving to a nursing home. The same goes here in Little Rock, where senior home health care services are what most elders prefer. And they have every reason to stay. For one, living comfortably in the house where they have lived for so many years gives them the feeling of security. After all, moving into a nursing home facility requires that seniors change their lifestyle and adapt to the new environment. If they stay in their home, on the other hand, they will receive care in familiar surroundings. Assistance is provided in their daily activities, which include bathing, eating, and taking their medicines. They are also not forced to stay away from their families and beloved neighbors. Also, studies suggest that it is healthier for older people to spend the last days of their lives at home because of the privacy and comfort it brings. This is especially true for seniors suffering from dementia. 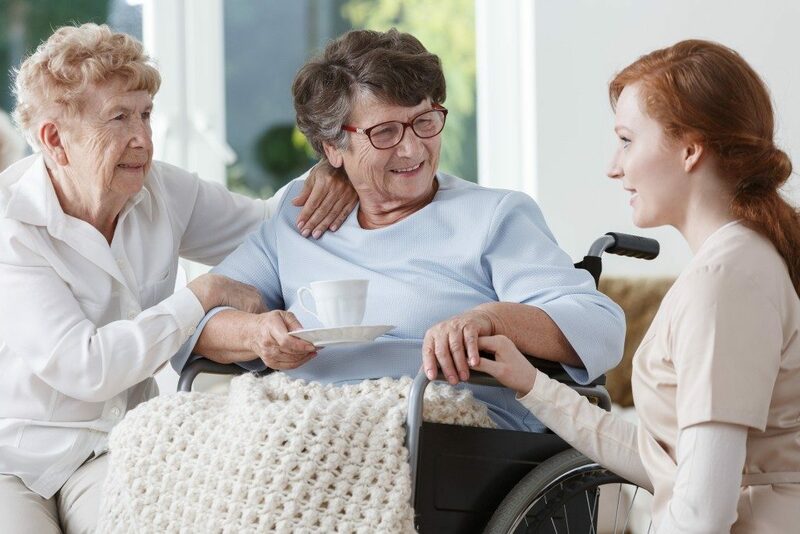 Nursing homes employ many health care professionals, each handling specific tasks that contribute to the betterment of the nursing home’s services. This makes living in nursing home facilities at little bit pricey. In contrast, home health care offers personalized attention and care. This makes it less expensive, as you only pay for the services rendered to your loved one. With a personalized care plan, your loved one will be able to continue living his or life normally since everything is tailored to his or her needs and lifestyle. This also means more independence for your senior family member. Your elderly loved one can continue to eat and sleep the time he or she wants to. 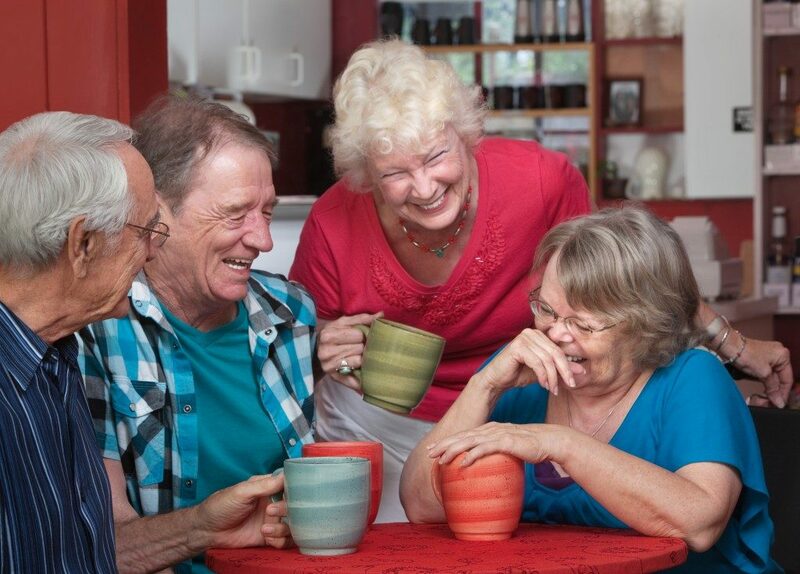 Retaining independence is very important for seniors to maintain the quality of their life. As your parents get older, notice that they tend to forget a lot of things. It is a natural thing, though. But this is when they become more prone to accidents. They are at a higher risk for slips and falls, especially if they are not familiar with their environment or surroundings. Also, other research studies show that home health care services are more effective in helping senior patients recover from an illness or injury. But according to the latest studies, staying at home helps them retain much of their memory as their age advances. The reason is quite simple: Feeling at home helps retain their identity and dignity. So instead of bringing your elderly loved one to a nursing home facility, you can simply remodel your living space and make it safer and more accessible for your senior family member. Old people living in nursing homes naturally feel being neglected and abandoned. Make them feel loved by hiring a professional home health care service. So even if you are at work, it makes them feel your love and affection. Studies show that making them feel important and respected actually contributes to helping them become healthier, both physically and emotionally.